Baek Jong-won and So Yu-jin couple shared their family photos and are gaining a lot of attention. On February 8th, So Yu-jin posted a few photos on Her Instagram and wrote: “Se-eun. It’s already been one year. 20190208”. 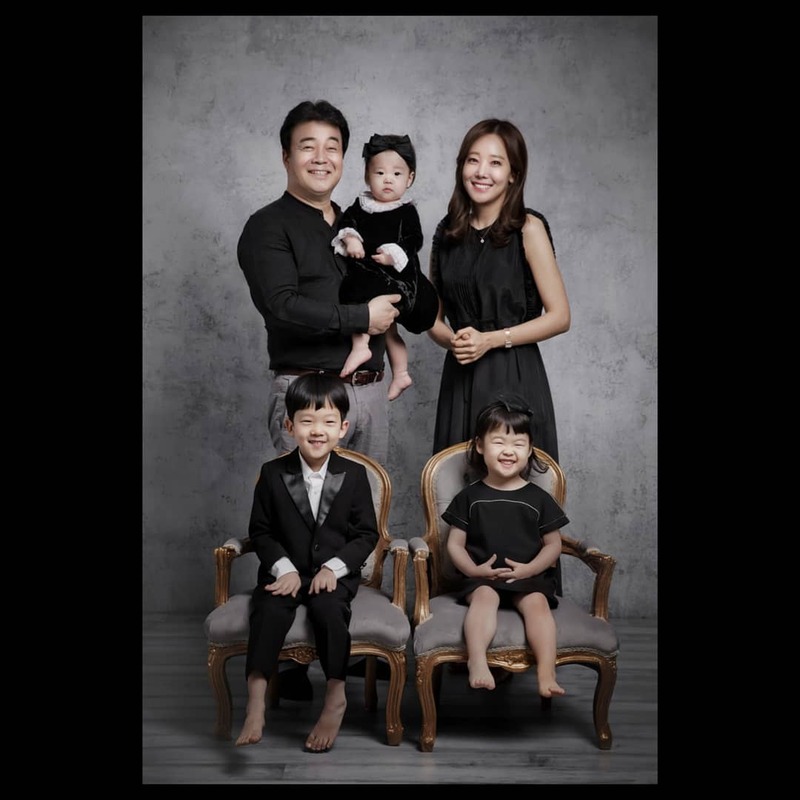 In the photos, there are Baek Jong-won and So Yu-jin couple, and their three kids. In one photo, all five family members are wearing black outfits and smiling towards the camera. 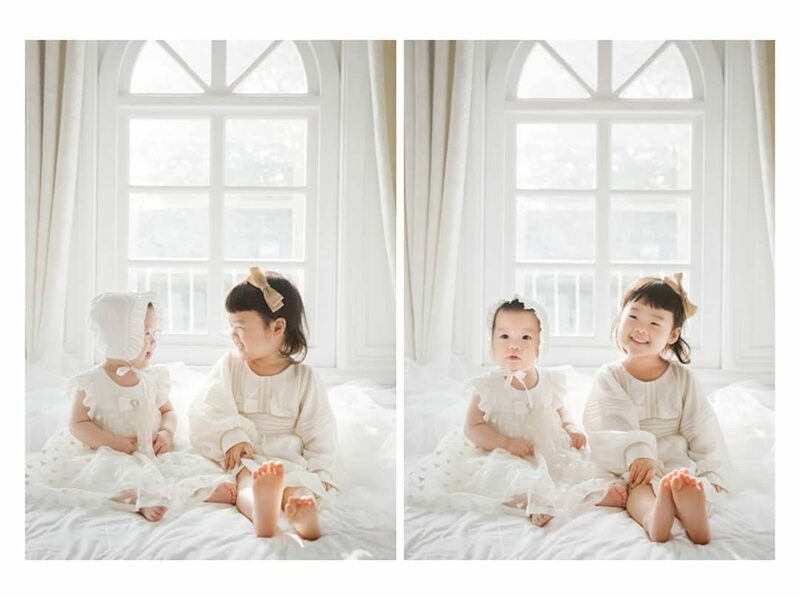 In other photos, Se-eun, who was born in February last year, is looking at the camera with her father, mother, and sister in each photo. Under the post, many fans are sending support through the comments: “Such a beautiful family. Always be happy forever”, “Sending my support”, “The kids are so lovely”, and “I wish the best for your family”. Before his marriage to So Yu-jin, Baek Jong-won was often called “the godfather of foodservice industry” or “the god of business’. After marriage, Baek Jong-won has appeared on multiple TV cooking shows including ‘Korean Food War’ series, ‘My Little Television’, ‘House Cook Master Baek’, ‘Baek Jong-won’s Top 3 Chef King’, ‘Baek Jong-won’s Food Truck’, ‘Eat Sleep Eat’ Series, and ‘Street Food Fighter’. Right now, the SBS show ‘Baek Jong-won’s Alley Restaurant’ is one of the most viewed shows on TV. So Yu-jin is also actively working not only as a mother, but also as an actress. Through Instagram, she has been sharing her family life with her fans. She has also published a cooking book for baby food. Also, she recently appeared on dramas including ‘Five Enough’, and is currently appearing on the MBC drama ‘My Healing Love’. Meanwhile, Baek Jong-won and So Yu-jin, who have a 15 year age difference, got married back in 2013. The couple had their first son Yong-hee in 2014, daughter Seo-hyun in 2015, and second daughter Se-eun last year.